Have you noticed how your wireless charger can be inaccurate and you constantly need to find the right position so it can be used? 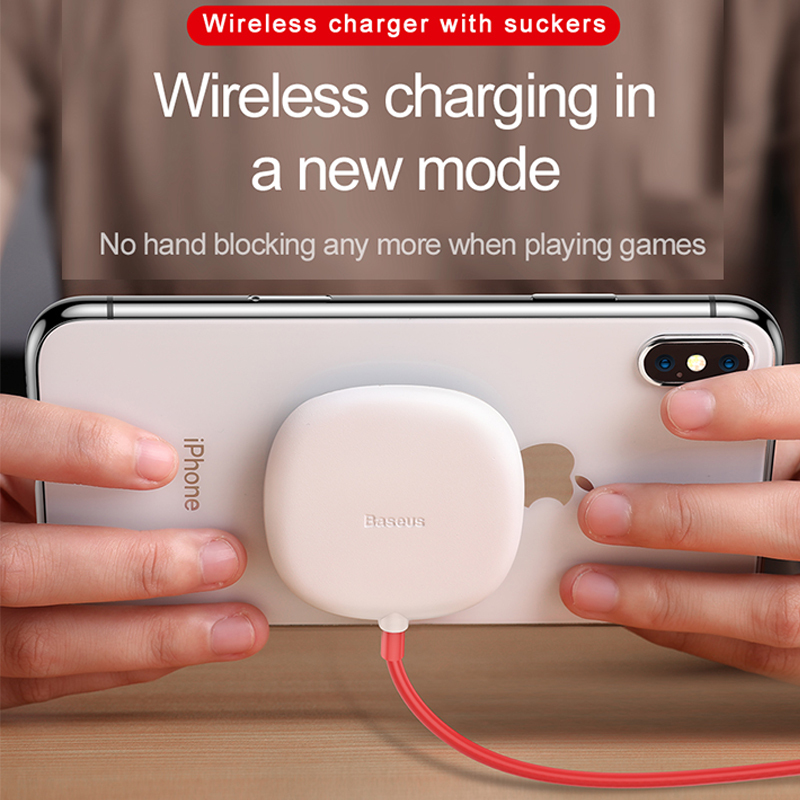 Stop wasting your time on fast wireless charger that simply doesn’t work! Retire wires once and for all with the best wireless phone charger for your phone.